I grow my own variety of open pollinated butternut squash. It is an early season land-race with tremendous genetic diversity. 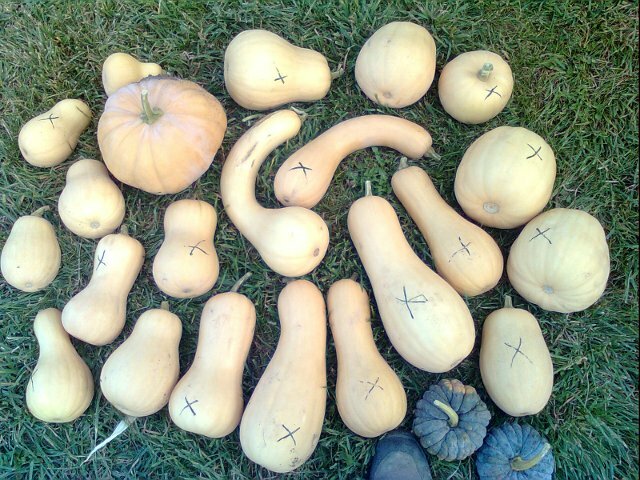 The seed produces necked squash, and butternuts, and pumpkins, and cheese squash of lots of different sizes and shapes. Commercial varieties of butternut squash require too long of a growing season and too warm of nights to do well on my farm. 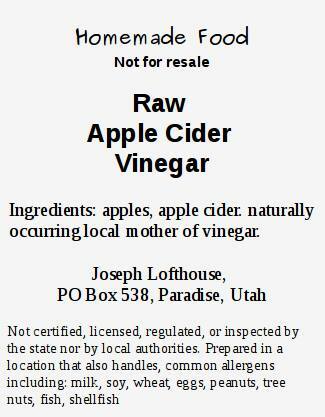 I am selecting for early maturity and high vitamin content. 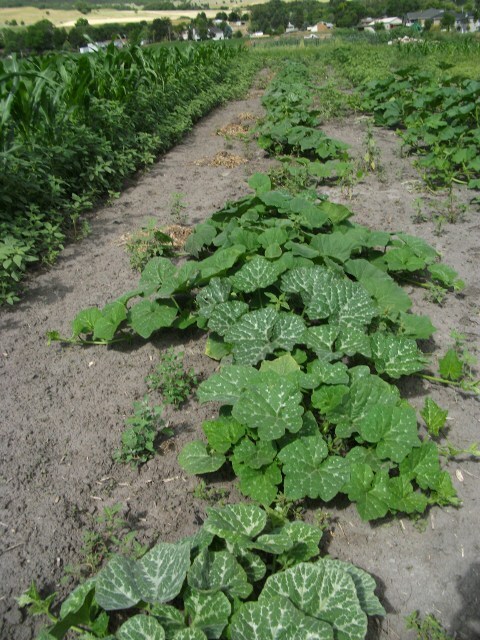 My squash are a genetically diverse population which increases the chances that during adverse growing conditions or unexpected pest attacks that at least some of the crop will thrive. In 2009, my butternut harvest consisted of perhaps 5 fruits from an 80 foot long row. Because of the poor yield I decided to conduct a breeding/selection program to find germplasm more suitable to my garden. During the fall and winter many dozens of varieties of Cucurbita moschata were collected from the Internet, from my family, and from neighboring farms. They included necked squash, and many kinds of traditional butternuts, and long-of-naples, and seminole pumpkins, and buckskin pumpkins, and dickinson field pumpkins, and cheese pumpkins, and others. The Long Island Seed Project conributed significant genetic diversity. In 2010 the seed was planted and allowed to openly cross pollinate. Due to frost, the plot was harvested 88 days after sowing. Approximately 25% of the plants produced mature fruits and seeds. Many plants had not even set immature fruits in that time though they may have contributed some pollen. In the 2011 growing season the seed was planted in patches based on the size of the mother fruit: Small, medium, or extra large. Selection criteria included oranger flesh, quicker maturity, and drier flesh. 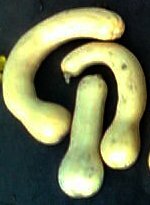 In addition particular attention was paid to saving seeds from plants that appear to be hybrids with other types, especially with the goal of transferring the deep orange color of the Dickinson pumpkin into butternut shaped squash. Several truckloads of butternut squash were harvested. I think of the 3rd year of a selection/breeding program as being magical. It's such a joy to see the desired phenotype manifest itself in such abundance. In the 2012 growing season, I intend to continue selecting by size so that I end up with three populations: One that produces fruits weighing less than two pounds, one that produces fruits weighing about 3 to 10 pounds, and one that can produce squash weighing over 20 pounds. A diversity of shapes will be maintained in each group, with a strong emphasis on oranger flesh because I believe that more color equals more nutrition. A fourth patch will be maintained as a hyrbrid swarm crossing block. There is lots of diversity in my land-race. The photos at the top of the page show some typical fruits. The scale is the same for all photos. I am delighted to share excess seed. In some cases I may be able to send seed from specific types of fruits. I'm offering free butternut squash for canning, drying, or freezing if you can handle a lot of it all at once just after the first hard frost and if you don't mind if I keep the seed cavity.